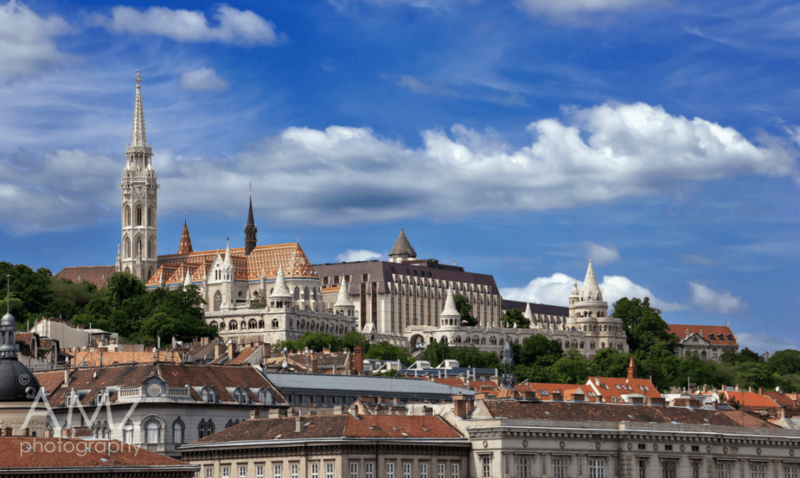 Budapest is a beautiful city.The capital of Hungary, no less! Full of history, natural wonders, castles and spas, it’s a place like no other. However, as a first-time traveller to this scenic city, it’s easy to get overwhelmed. The sheer size of the buildings, complicated streets and busy roads can throw off those who are inexperienced. 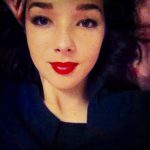 Heres some pointers on surviving Budapest for the first time. 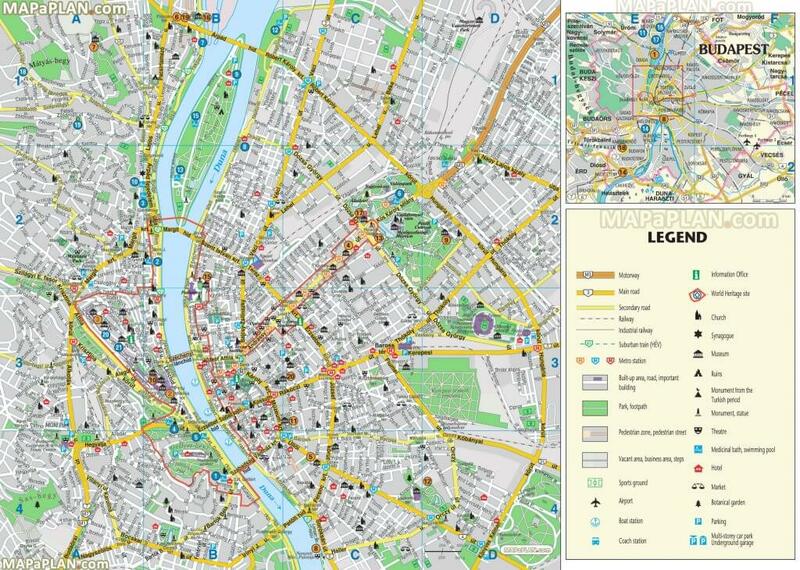 Budapest isn’t a big city and most things are within walking distance. That being said, the streets can be rather complicated, weaving in and out of each other and some streets even cutting through others! It takes a day or two to get your head around it at first, but once you have got the hang of it it’s an easy city to manoeuvre. While this city is relatively quaint in size to others, its roads are huge! Some six lanes long and with no obvious speed limit. There are zebra crossings however, it appears as if it’s down to a drivers judgement whether or not to stop for you, so don’t just cross! Also, traffic still goes through some green men, so again be very careful before you attempt to cross over! There are a few under road walkways so aim to find those, although they’re not clearly marked. It’s not a very pedestrianised city, so if you can your safest mode of travel would be public transport. Budapest’s Metro is small but links you well with attractions and there are buses and trams at your disposal. Find out more about the city’s transport system here. Budapest is a cheap city. In fact, it’s one of the cheapest for city breaks! Like the roads, it’s currency, Hungarian Forints, are tough to understand at first but you get the hang of it quickly and will get used to hearing “that’ll be 1,302 HUF” for a bag of crisps! Just remember, as with most holiday destinations some attractions and food places do charge rates similar to what you’re used to. Overall though, the prices are low. 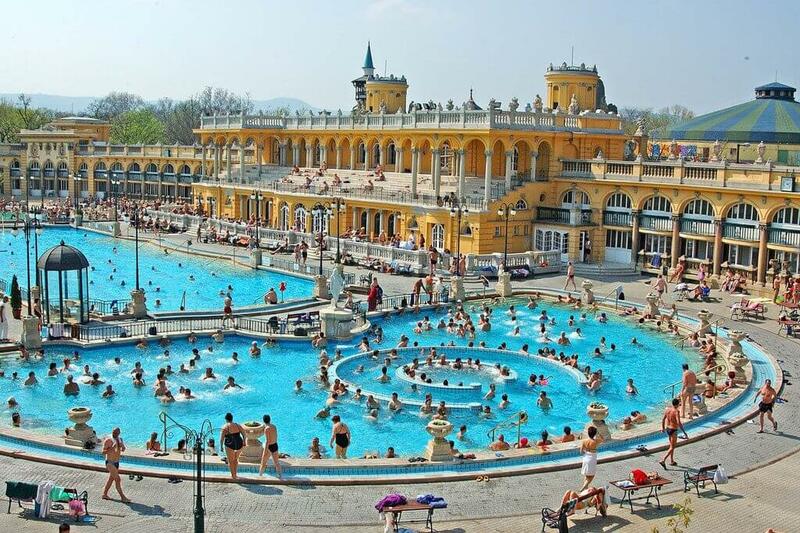 The Széchenyi Medicinal Bath- Europe’s largest medicinal thermal bath, this is a must on your trip so pack a swimming costume! With its 15 indoor baths and 3 grand outdoor pools, you can relax amongst decadence! Gellert Hill- Gellért Hill is a 140-m high dolomite rock rising above the Danube. It offers the best panoramic views of the city. Head up there as the sun is setting and watch the city’s twinkling lights turn on! Castle District- Budapest’s Castle District is packed with historic sights and attractions. Museums, charming cobbled streets that map the side of the hill and not to mention the Royal Palace and Matthias Church. As well as the monumental architecture, you can experience breathtaking views of the Danube river and Chain Bridge. 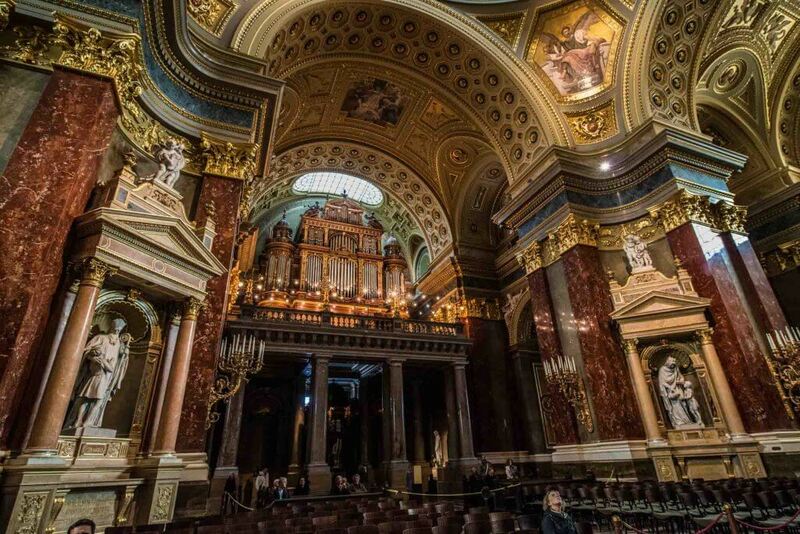 St. Stephen’s Basilica- One of the world’s top ten most photographed buildings, this ornate Roman Catholic church is absolutely breathtaking from the outside… but wait until you go in! The artistry and magnificence of this building can’t even be captured in a photo. You must see it in person! And don’t forget to leave a donation as you enter and keep quiet! 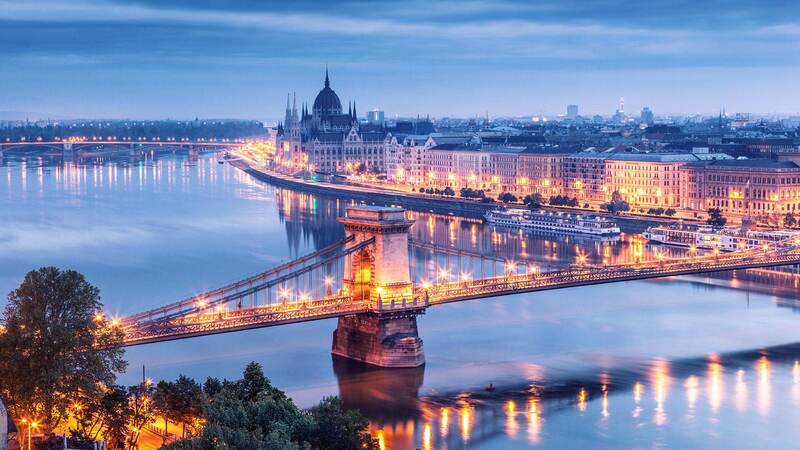 Overall, Budapest is one of the world’s most scenic and glorious cities. You may encounter a few hiccups along the way but as long as you’re fully prepared you’ll have the time of your life! It’s architecture, low costs, history and not to mention party scene (the Ruin Pubs tend to be free entry and stay open until 6 am.) all make for an incredible trip. So what are you waiting for?